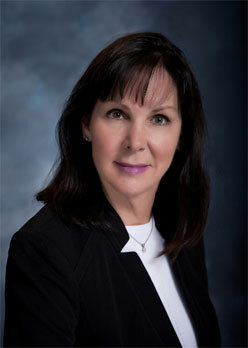 Elizabeth has had the pleasure of working with Dr. Hardesty’s team since 1987. She is experienced in both front and back office as well as office management and has an intimate understanding of patients looking to enhance their appearance. She enjoys developing a trusting relationship with patients and works closely with them to help make decisions regarding surgery and achieve a pleasant experience. She has also worked in the field with medial insurance coverage and is an expert in assisting patients with authorization for medical procedures such as eyelid lift, breast reduction and excess lower body skin. Should you have questions regarding financial assistance, do not hesitate to ask and you will be kindly assisted. She is available to assist you from your consultation to scheduling your surgery and coordinating your pre and post operative appointments. Lisa has been in the medical industry as an MA and patient Coordinator for over 21 years. Her solid experience in the cosmetic field results in the ability to deal successfully with the demands of a busy and diverse patient base. 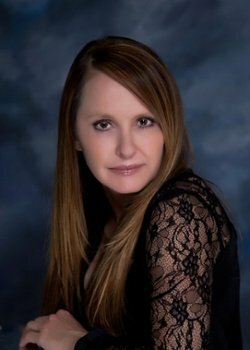 In addition to her extensive experience Lisa possesses strong communication skills, a calm and pleasant demeanor, and an innate ability to be warm and compassionate. Lisa’s winning combination ensures that you will recieve exceptional service and care, while visiting Imagine Plastic Surgery. 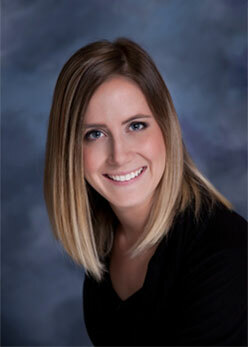 Chelsea is a licensed registered PA-C specializing in pre and post operative care as well as aesthetic treatments. She graduated from Loma Linda University. She takes pride in helping her patients achieve a healthy, youthful appearance. Chelsea’s focus is on non-surgical facial rejuvenation as well surgical management. She provides patients with various injectables and laser treatments. Chelsea also provides patients with pre and post operative care also assisting Dr. Hardesty during surgery. 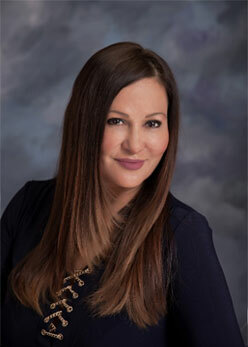 Debra is a licensed registered PA-C specializing in pre and post operative care as well as aesthetic treatments. She graduated from USC School of Medicine. She takes pride in helping her patients achieve a healthy, youthful appearance. Debra’s focus is on non-surgical facial rejuvenation as well surgical management. She provides patients with various injectables and laser treatments. Debra also provides patients with pre and post operative care also assisting Dr. Hardesty during surgery. 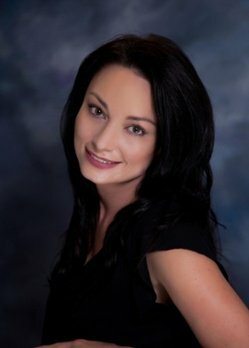 Tammy is a licensed registered nurse specializing in aesthetic treatments. 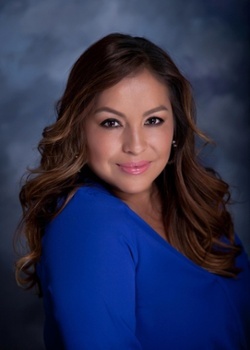 She received her certificate to become an aesthetic nurse specialist and began working with Dr. Hardesty in 2004. Tammy’s focus is on non-surgical facial rejuvenation. She takes pride in helping her patients achieve a healthy, youthful appearance. Under Dr. Hardesty’s direction, Tammy provides injectable and laser services to clients of the Aesthetic Skin and Laser Center. Laser procedures include hair reduction and photo facial rejuvenation. Tammy is also certified to administer Botox and filler injection treatments such as Restylane and Radiesse. Narsel has been in the Aesthetic Industry for over 12 years, and with Imagine Plastic Surgery since 2004. Narsel works in our practice to assist Dr. Hardesty and our providers, in the non-surgical division of our practice, Imagine Plastic Surgery. She brings an extensive background and knowledge in cosmetic procedures, services and all of our products. She will be there to answer any questions you may have before, during, and after your visit. Her passion for this industry and patient satisfaction is a perfect match for Imagine Plastic Surgery. Imagine The Difference. 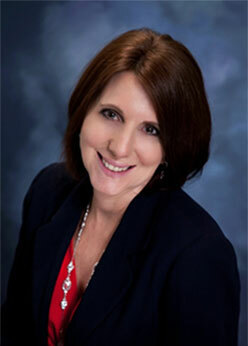 Stacy has had the privilege of working with Dr. Hardesty since 2003. She loves every aspect of medical aesthetics and believes that working at Imagine Plastic Surgery has helped her to continue to nurture that passion. Stacy works closely with our medical care providers in order to bring you the highest level of skincare; including medical microdermabrasion, chemical peels, medical grade facials, acne treatments, and provides skincare support to patients undergoing facial plastic surgery. In addition to providing medical skincare services, Stacy also performs non-invasive body contouring treatments with Ultrashape Power and Velashape III. 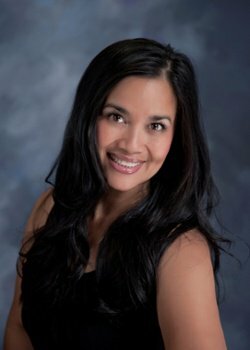 Alicia works in our practice to assist Dr. Hardesty, in the non-surgical division of our practice, Imagine Plastic Surgery. Her primary focus is to provide customized procedures and products that address acne, age spots, brown spots, hyperpigmentation, fine lines, wrinkles, dry skin, texture, tone, large pores and congestion for all skin types. Alicia enjoys working with patients and directing them through a positive surgical experience as well as the many other services we provide. 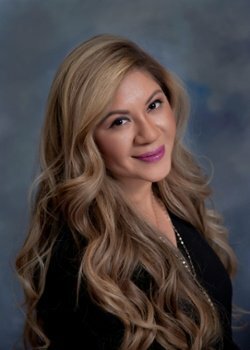 Teressa works in our practice to assist Dr. Hardesty and our Aestheticans, in the non-surgical division of our practice, Imagine Plastic Surgery. She joined our team with extensive knowledge. Her past includes cosmetic, and dermatologic, experience. She brings an extensive background and knowledge in cosmetic procedures, services and all of our products. She will be there to answer any questions you may have before, during, and after your visit.